The Age UK Mid Mersey Roby Hub has recently renovated their kitchen facilities, thanks to support from FirstArk, Countryside Homes and the local ward councillors. 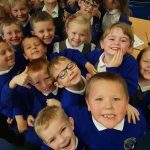 This is the latest improvement at the Roby Hub, which last year opened a new community garden, built with help from Bellway Homes. 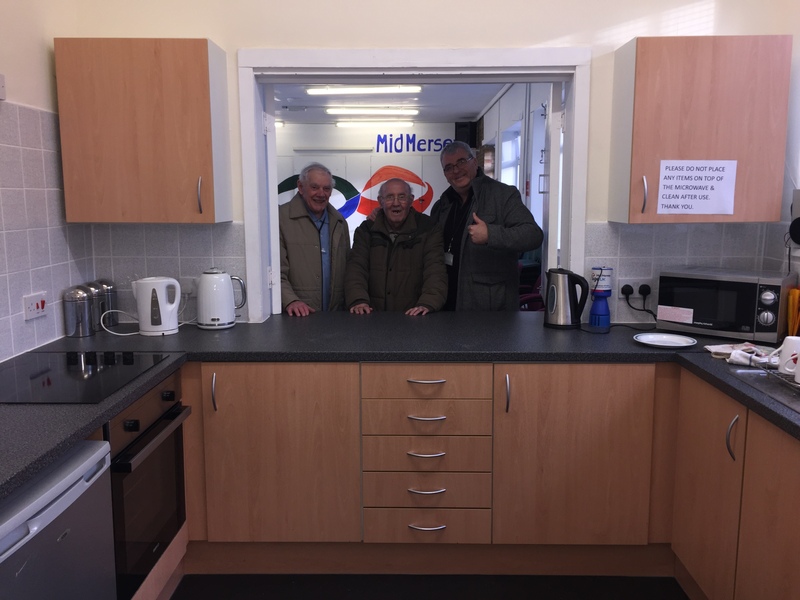 The kitchen at the hub was badly in need of a modernisation and plans were agreed to upgrade the kitchen in order to be able to continue delivering a range of social activities to some of the most vulnerable members of the community. This included installing new kitchen units and worktops as well as painting the kitchen and tiling the walls. Social business, FirstArk, provided kitchen supplies while housing developer Countryside Homes gave a donation, which allowed the hub to complete the work.